OmenXIII returns today with a brand new song called "I Feel Dead." The Los Angeles rapper links up with producer STILL for the new Soundcloud upload. You can stream the new track from Omen below. 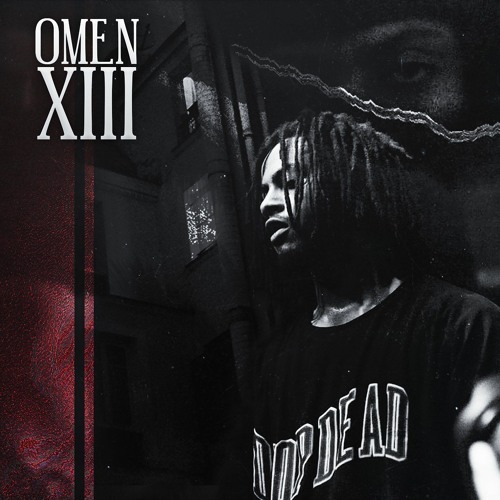 OmenXIII returns today with a brand new song called “I Feel Dead.” The Los Angeles rapper links up with producer STILL for the new Soundcloud upload. You can stream the new track from Omen below.